We know what a minefield buying a property can be so we thought it would be helpful to provide you with a quick guide to each stage in the process. Register with us and let us know as much as possible about the type of home you are looking for. You can register with us either online, by phone 01284 725800 or by visiting our offices on Hatter Street, Bury St Edmunds. Once you have registered with us we will search our properties for the best match to your criteria, and then send the details of our properties to you. You can choose to have these details sent to you by email or in the post, just let us know when you register. Don't forget you can also do your own searches whenever you wish using the search form above. Our property searches will show you all the latest properties we have on offer for Taylor Engall. Unlike many agents, all our staff visit each property we have for sale, so they have first hand knowledge of what the property has to offer. To book a viewing call 01284 725800 during office hours or alternatively book online. We will usually accompany you on all viewings as the vendor will not always be present. We can either arrange to meet you at our office and take you to the property for viewing or meet you at the property if that is more convenient. We do ask our vendors to be flexible but sometimes specific times for viewings will be stated, however, we will always try our best to organise viewings at a time convenient to you. The day after a viewing, we will give you a call to see if the property met your requirements. If there is another party making an offer on the same property you will be kept informed. Any offer received will be put forward to the property owner and you will be informed of the owners' response as soon as they have made one. If your initial offer is rejected and you decide to increase it, we will be happy to notify the vendor of your new offer and will let you know their response. If your offer is accepted, Taylor Engall will need to check your purchasing status. 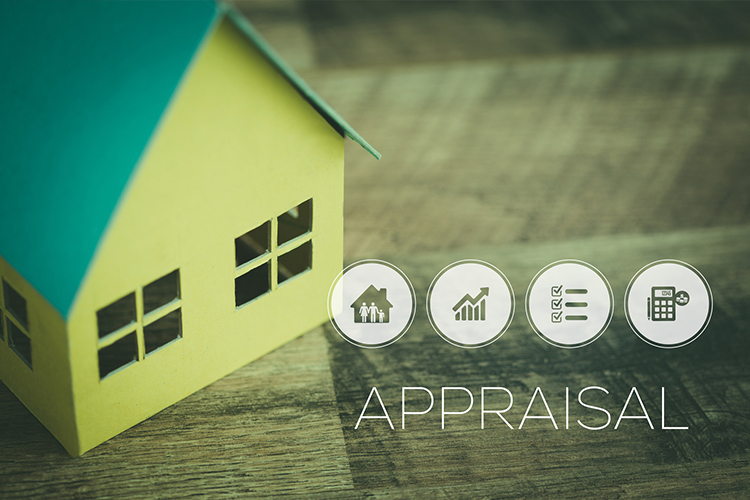 In order to do this, we will require, the contact details of your broker or mortgage lender, and any estate agent dealing with your current property sale. You will need to instruct a solicitor to act on your behalf in the purchase. If you are looking for a solicitor we would be happy to recommend one. When you are buying a property your solicitor will communicate with the seller's solicitor to ascertain exactly what is included in the agreed price. It is not unusual for the agreed price to change (for example because it did not take into account fixtures and fittings). Clarification of these details by your solicitor will prevent delays and ensure that both parties are in agreement. 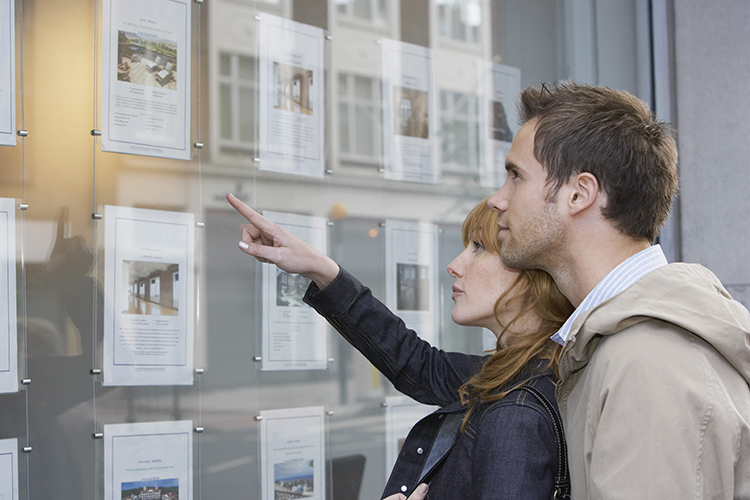 Want to know more about any stage of the buying process? Why not schedule a meeting with one of our experienced team by requesting a call back using the form on our contact us page or by calling us: 01284 725 800 where one of our representatives will be happy to help.